ROMWE - The Latest Street Fashion Online: Which shoes style do you like best and which number is your favorite in your own liked style? 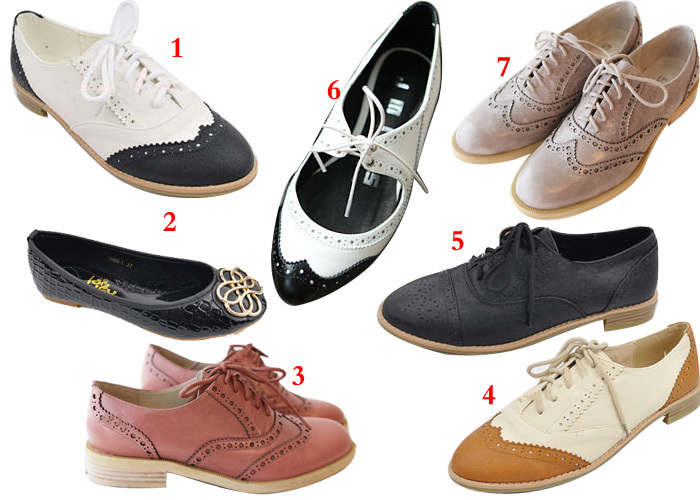 Which shoes style do you like best and which number is your favorite in your own liked style? Hey, girls, pls. tell me which one is your favorite? Thanks! Definitely the first ones ;) I love them. My number, in Poland 36, in the UK 3.
flats with number 7 are totally amazing! all the flats are gorgeous!